​Liverpool legend Graeme Souness singled out Dejan Lovren for criticism following league leaders Liverpool's 2-1 defeat away at Manchester City on Thursday night. 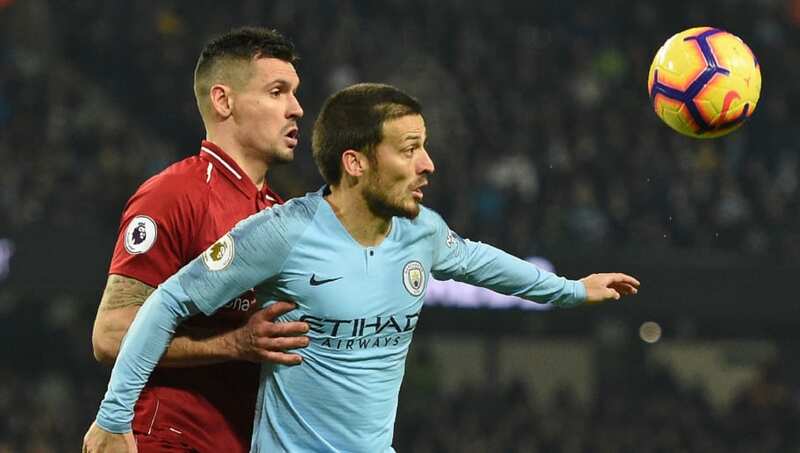 Souness thought Lovren, who has been filling in for the injured Joe Gomez in recent weeks, was at fault for City's first goal in the top of the table clash. Sergio Aguero opened the scoring in ​the match, firing past Alisson Becker in the ​Liverpool goal just before half time, with an unstoppable drive from an acute angle. Speaking on Sky Sports, as quoted by the ​Daily Star, Souness praised the quality of ​Aguero but suggested the Croatian international could have reacted better. “He’s [Aguero] got on Lovren’s blindside,” Souness said. “Lovren at no time looks over his left shoulder to see where he is. Souness's statements were echoed by fellow pundit Joleon Lescott during half time, who used to play with the Argentinian forward during his time at ​Manchester City. “A lot can be said about the touch and the finish, but the importance of the stutter just before he takes the strike,” Lescott said. “Again Lovren beforehand you’re thinking ‘I’m in front of the front post, the striker has got to get two or three yards ahead of me and then take a touch and finish’. When you’re playing against the likes of Sergio Aguero, you can’t give him half an inch." Liverpool drew level in the second half thanks to ​Roberto Firmino's close range header, with Leroy Sane firing City back in front to reduce Liverpool's lead at the top of the ​Premier League table to four points.